If you have news that you think needs to be added to the News box, send it to cdxa.w4dxa@gmail.com for review and posting. Gary (K4MQG) Winner of the CDXA Hamfest Raffle. 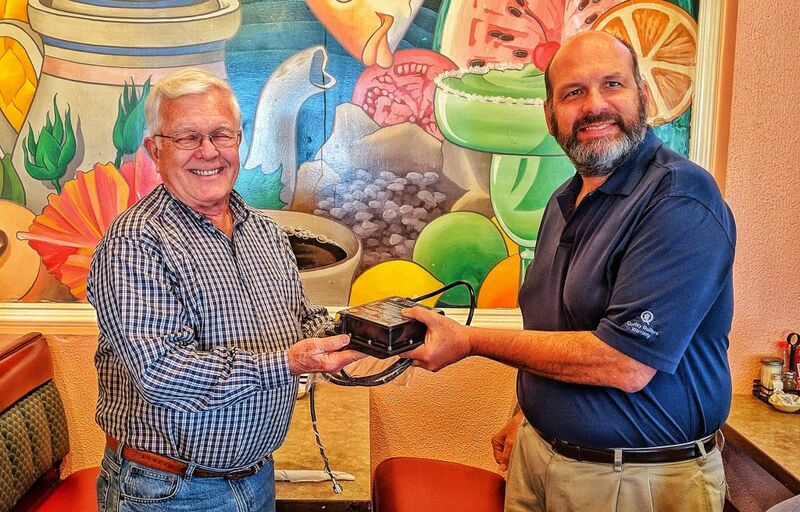 Bill Fisher (W4GRW) Winner of the Yaesu Radio provided by Dennis Motschenbacker (K7BV) at the CDXA Hamfest Dinner. A group of 14 operators will activate Pitcairn Island in October of 2019. This will be a two-week, all band, all mode operation with transportation to and from the island provided by the RV Braveheart. Do you use Amazon.com for any of your online shopping? If so, make http://smile.amazon.com/ch/47-4037742 your default link to amazon.com. Any items bought using this link gives a small donation to the Carolina DX Foundation. Thanks. 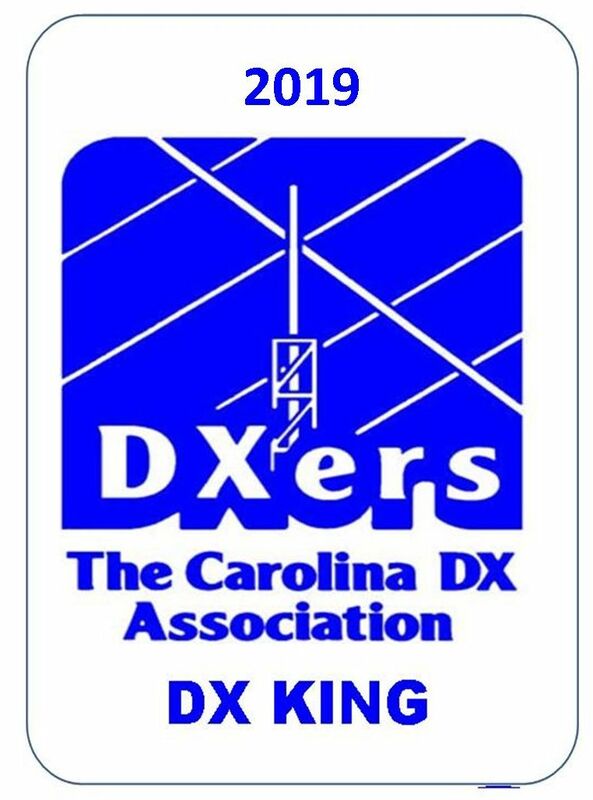 Help CDXA Support DXPeditions by renewing your membership or joning ARRL through CDXA. If your ARRL renewal/membership application is sent to the ARRL by CDXA, CDXA is able to retain a small portion of your ARRL application/renewal dues. Click - - > [ here ] < - - for more information and the Renewal Form to print, complete and and send to CDXA. Specifically, benefits of DXpedition support by the CDXF include the furtherance of scientific research exploring electromagnetic wave propagation in the high frequency domain, and education through public presentations by DXpeditions supported by the CDXF. Donations to the CDXF are accepted from individuals and organizations, and are tax deductible per IRS rules and regulations. The CDXF is a separate, and separately managed, entity from the CDXA. The Officers of the CDXF will be elected on a yearly basis, in December, by all those who have donated to the CDXF in the preceding twelve months. Initially the Officers are: President, Hal Bouton, N4QT; Vice President, Bill Fisher, W4GRW; and Secretary-Treasurer, Cliff Wagoner, W3ZL. 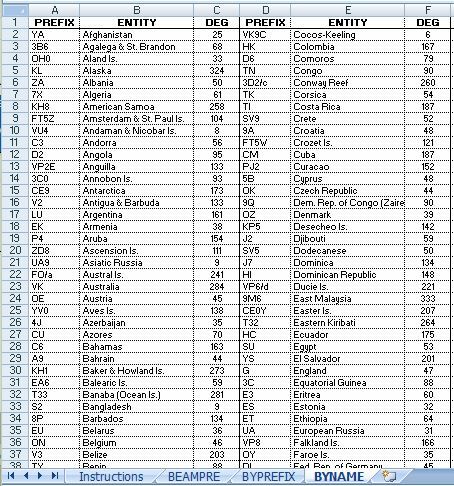 The Officers will make all final decisions regarding distribution of DXpedition donations. Click HERE for full page calendar. Search back issues of the Pileup. only search the CDXA Pileup Archives. For full screen view, click the above icon. Click HERE for application to join CDXA. 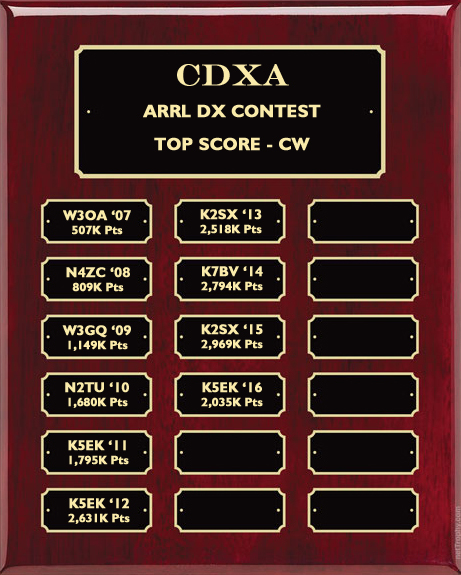 CDXA has had a 2 meter repeater on 147.18MHz +600 (no tone) for many years. This is your club repeater (open to all), take advantage of it. 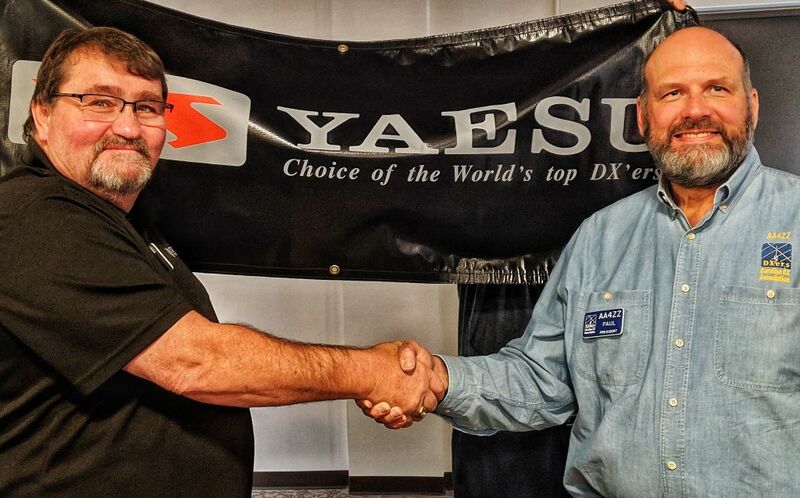 The repeater was updated to a Yaesu DR-1X in 2015. Read about the changes HERE . For 2019, we will be conducting a year-long Challenge to CDXA members to work as many 4 digit Grid Squares as possible, using any mode on 6 meters. Read the Rules here: - - > here < - - . To upload your log to Dropbox, as described in the Rules, use this address: https://tinyurl.com/yaehvtm6. Click on Chart to Download and Print your own.